Hi, I have a new phone THL t6s, Kitkat. 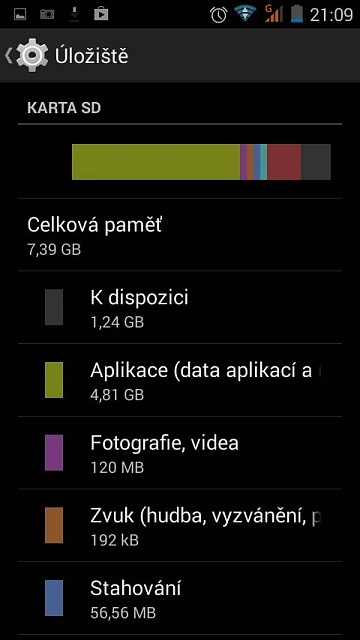 But I can't store (and use) apps on phone storage unless I start phone without sd card. Is there anyway how to use all 3? I can root the device if necessary. Can you post screenshots of the storage stats? Apps should, by default, be stored under the internal storage. As for making them go to your SD card, you would most likely have to root, but even then, it still depends on the developer if they can be moved to the card. You did not read my post, I can install on sd card, I can't install on phone storage. Yes, I did. But due to the delay between responses, I became under the impression that it was the other way around. I can install on sd card, I can't install on phone storage. The only thing I can think of is that activity is written in the ROM, but this is the first I have heard of anything like this before. As for how to force them to use all three, I am not sure. I start boot the phone without memory card. I install gameand it's data. I boot with sd card. When I want to play that game, I remove sd card in storage settings. Thanks for posting the solution. See you around the forums. App to download a whole Youtube Playlist as Mp3?